The Joan Mitchell Foundation provides emergency support to US-based visual artists who have suffered significant losses after natural or man-made disasters affecting a region on a broad scale. The Foundation is currently accepting applications from US visual artists affected by Hurricanes Florence, Harvey, Irma, Maria, and Michael; California wildfires; or other events of this nature or scale. 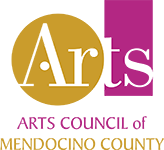 Artists can apply to the Foundation for funding for up to three years after such an event. 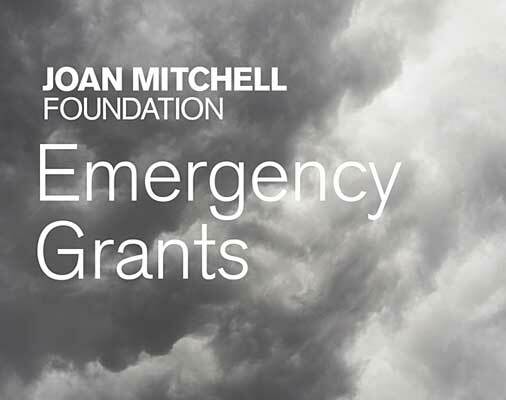 For guidelines and to access the online application, visit: https://joanmitchellfoundation.org/artist-programs/artist-grants/emergency. This site was created through a grant from the Community Foundation of Mendocino County. The grant was administered by the Arts Council of Mendocino County. Know what's happening when! Receive all the latest information about Mendocino County's arts community when you subscribe. © Copyright 2019 Arts Council of Mendocino County - All Rights Reserved.